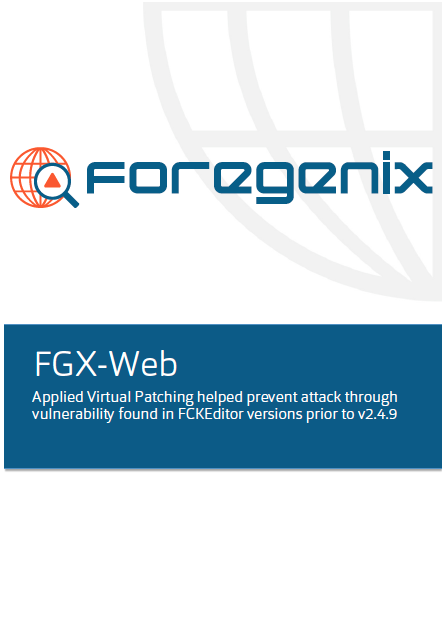 Foregenix has assisted a client affected by a vulnerability found in older versions of the file manager plug-in, FCKEditor versions prior to v2.4.9. This genuine plug-in offered a WYSIWYG interface editor along with upload facilities that would link to an internet browser. 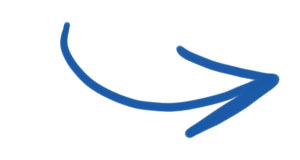 Since this vulnerability has been identified, FCKEditor has been discontinued and has been fully replaced by CKEditor, which no longer carries this vulnerability. Download this Case Study to find out more about the vulnerability and how to remediate and detect it on your environment.